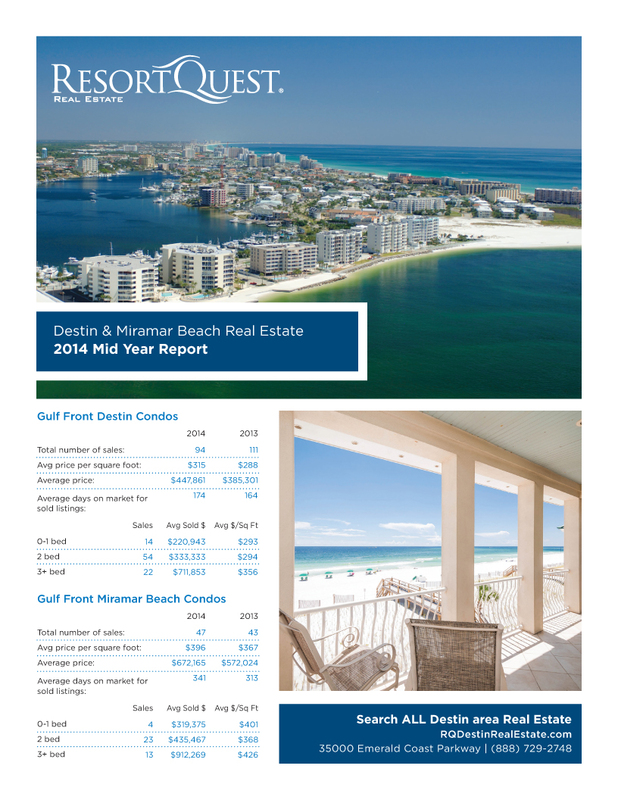 Big things are happening in the Destin area! 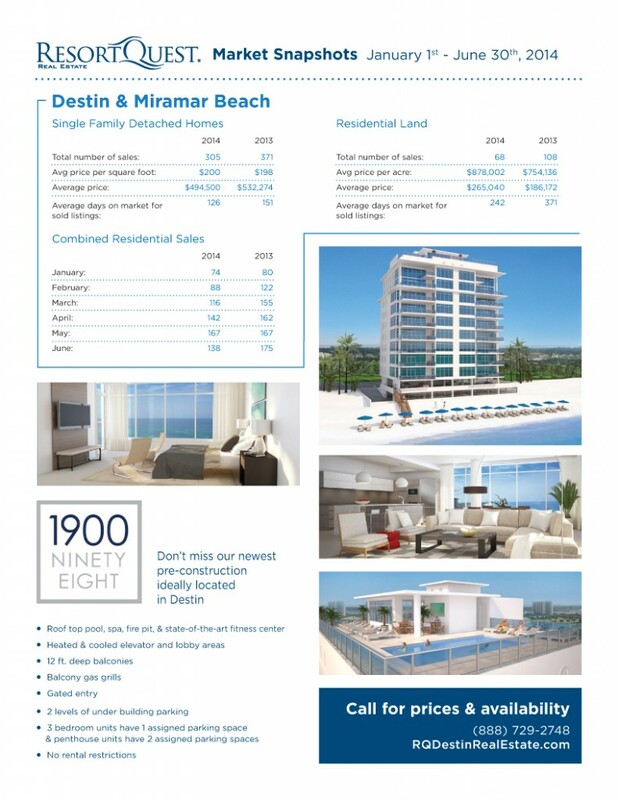 Read on to learn more about current home and condo values as well as exciting new developments and pre-construction opportunities. 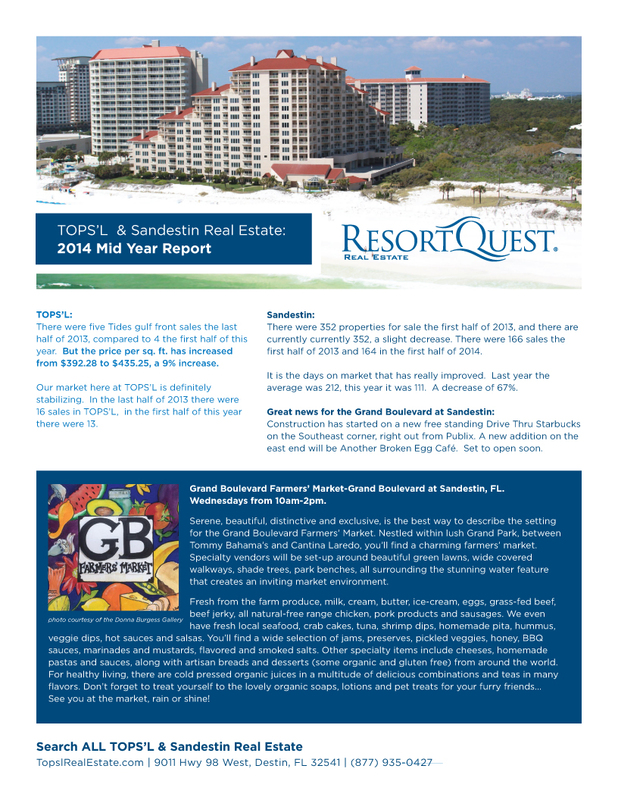 The market report below includes information about hot real estate markets in the Destin area, including TOPS’L Beach & Racquet Resort and Sandestin.